When you are looking for a new kitchen, bathroom, laundry room or wardrobe there is a lot of questions of what to do and what not to do. What is the best solution for you, in which style and to your budget. Therefore it is good to have professional guidance. 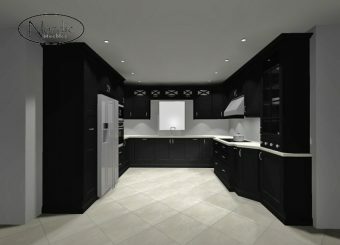 So don’t hesitate to book a meeting in your house or in our showroom with one of our designers. It is free of charge. Looking forward to hearing from you so Contact us! today!